Hamilton & Hamilton Marine Surveyors is a father, son team operating independently and unbiased, members of Society of Accredited Marine Surveyors (SAMS®) & ABYC, providing Boat Survey and Inspection Services to most of Southeastern Florida from Sebastian to Miami, FL. Our scope of operation covers the areas of Vero Beach, Ft. Pierce, Port St. Lucie, Jensen Beach, Stuart, Jupiter, Palm Beach Gardens, Palm Beach, Boca Raton, Ft. Lauderdale & Miami Beach. We are knowledgeable in both power and sail, including Trawlers, Sport Fish, Sailboats, Catamarans, Center Consoles & Express Cruisers. Our experience includes Outboard, Inboard and Diesel Engines; with special interests in various hull construction materials and building techniques, using Fiberglass and Composites. 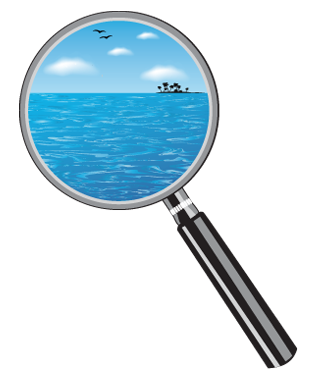 What Is A Marine Survey and What Does A Marine Surveyor Do? A marine survey is a thorough and detailed inspection of a vessel to determine its comprehensive current condition and overall fitness on the day of the inspection. A marine surveyor will also look for things that could sink the boat, cause fire, or endanger lives. A detailed marine survey should cover all mechanical systems in the boat as well as structure and cosmetic condition to determine if the vessel is safe for its intended use to protect your investment. It should also include all findings with recommendations and a valuation. This will give you a better idea of exactly what you are buying into when purchasing a vessel. Why Is A Marine Survey Important? If you’re intending to invest several thousand of your hard-earned dollars in purchasing a boat or yacht, a marine survey may be the least expensive and most valuable tool you can have to assist you in making the right purchase. Certain types and makes of vessels and pleasure boats can have recurring problems and a good marine surveyor like Hamilton & Hamilton Marine Surveyors will be familiar with these problems and will advise you on the suitability of your intended purchase, its equipment, and particularly in relation to how and where you will be using it. Litigation and Expert Witness Support Services – Our 30+ years of marine survey experience enables us to be reliable fact witnesses or expert witnesses for dispute claims in federal and state courts. We can provide collection of damage claim evidence, photo or video documentation, and samples for laboratory analysis. Oil samples & Analysis, Moisture meter testing, Corrosion Inspection Analysis, Hull sounding with phenolic hammer, Commissioning services and USCG Safety inspections. John Hamilton has grown up in the Marine Industry. He is an accomplished 100Ton Master, a licensed Able Bodied Seaman, a Florida Licensed Insurance Adjuster. 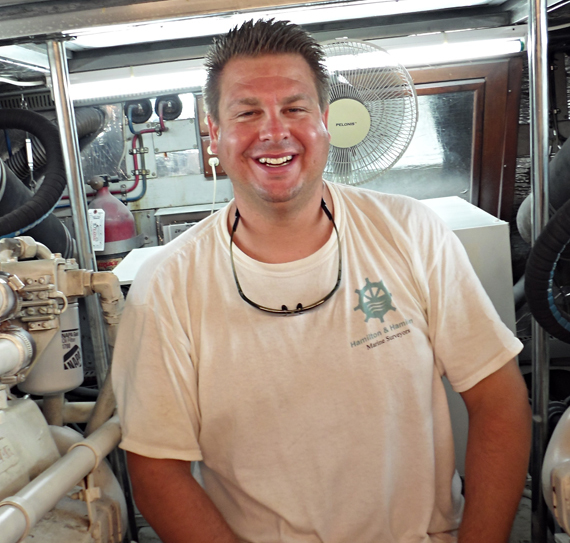 He is a graduate of Chapman’s Yacht & Small Craft Survey School and the Marine Damage Survey and Assessment class. 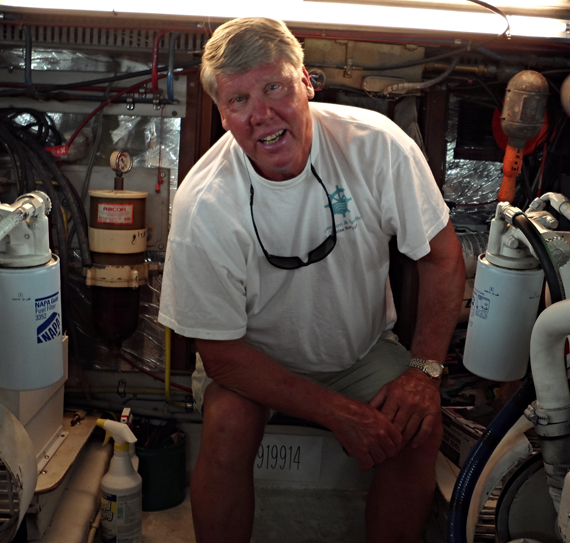 He is also well respected for his knowledge in small craft repair and maintenance. Contact us today by calling 772-237-3460 or filling out the contact page form. Thanks for stopping by!